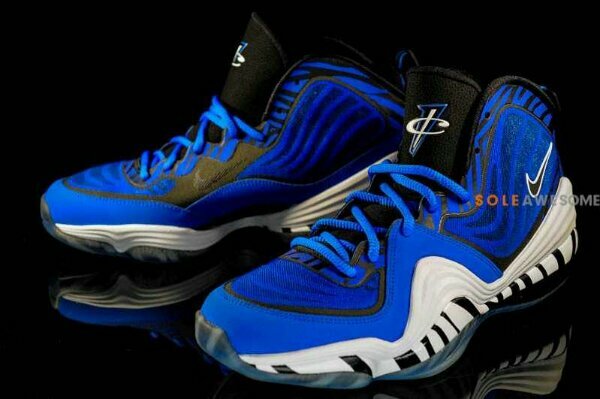 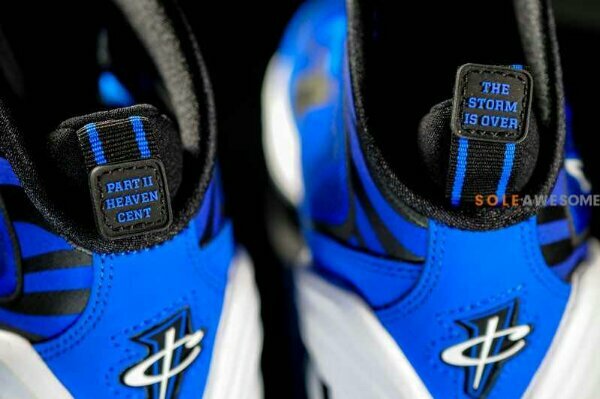 Next year's debut release of the Air Penny V sports a colorway inspired by Hardaway's Memphis State alma mater. 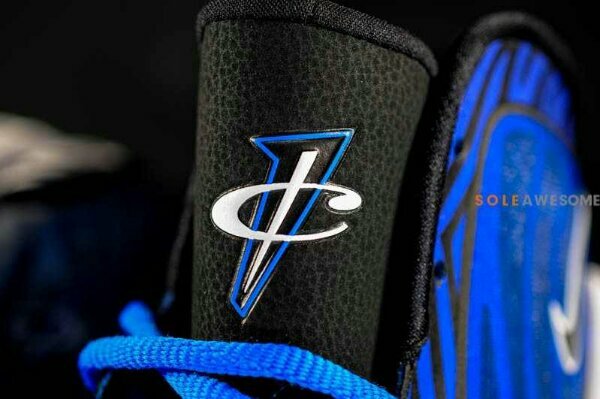 Celebrating Penny's memorable days with the Memphis State Tigers, the Penny V's entire Hyperfuse upper sports the squad's classic royal blue-based team colors. 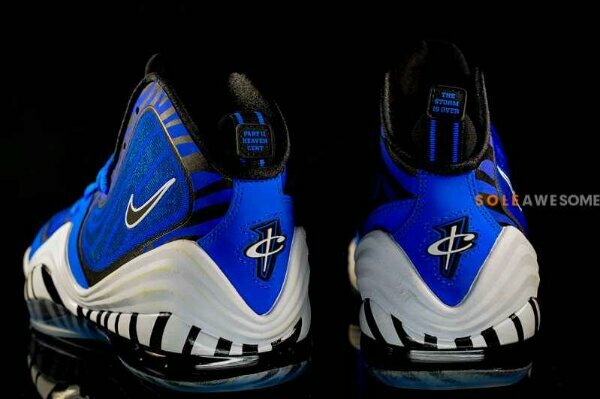 Tiger stripes continue the inspiration along the white midsole, while a translucent outsole finishes them off below. 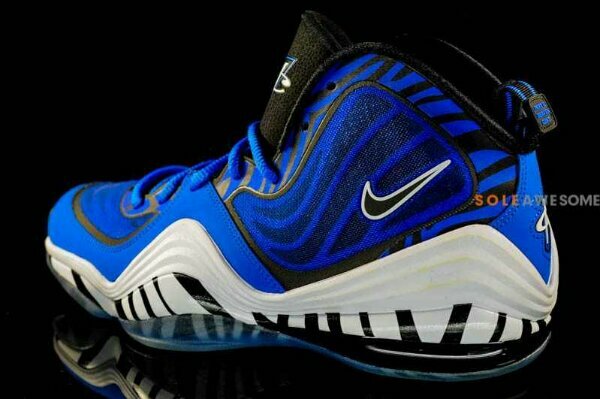 The "Memphis Tigers" Nike Air Penny V is set to hit authorized Nike Sportswear accounts on January 26th.